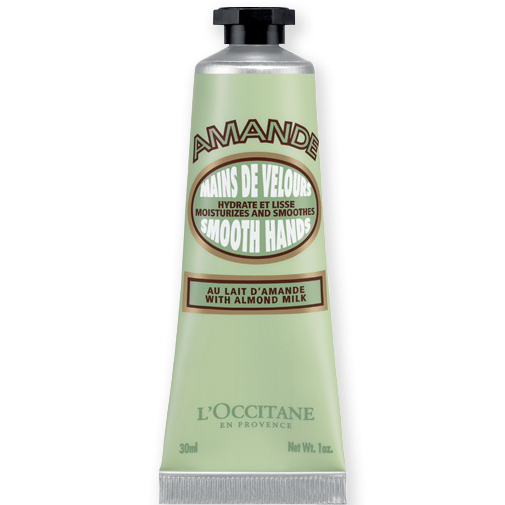 Formulated with softening almond milk and smoothing almond proteins, this light hand cream instantly helps to moisturize and beautify the skin on hands, while leaving delicate notes of almond tree flowers. The almond nut, which grows protected in a beautifully soft and green velvet shell, is renowned for its ability to soften and smooth the skin. 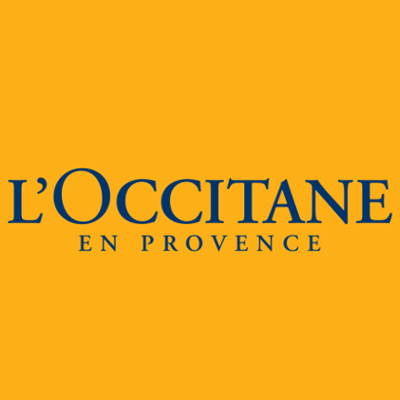 L'Occitane is committed to purchasing almonds from producers in the South of France so that the almond tree, which had long been forgotten in the region, once again becomes a familiar element in the Provençal landscape. To use, massage a small knob of cream into hands as often as necessary. Apply as many times as needed on the hands during the day. Aqua/ water, isononyl isononanoate, glycerin, cetearyl alcohol, butyrospermum parkii (shea) butter, polymethyl methacrylate, prunus amygdalus dulcis (sweet almond) protein, prunus amygdalus dulcis (sweet almond) oil, cocos nucifera (coconut) oil, rosmarinus officinalis(rosemary) leaf extract, helianthus annuus (sunflower) seed oil, ceteareth-33, mannitol, cetyl alcohol, polysorbate 60, cetearyl glucoside, hydroxyethyl acrylate/ sodium acryloyldimethyl taurate copolymer, xanthan gum – sorbitan isostearate, glyceryl stearate se, ethylhexylglycerin, phenoxyethanol, chlorphenesin, benzoic acid, dehydroacetic acid, polyaminopropyl biguanide, tocopherol, parfum/ fragrance, limonene, linalool, coumarin. I got two of these on an offer, just mini size and three of the shea butter hand cream. I prefer the shea one, because that one gives a lot of moisture to the skin compare to this one. Also this cream is lighter in texture. The smell is amazing. reminds me to my childhood. A nice hand cream with natural ingredients but not all natural. Smells nice and freshly almondy.The squeazy tube works well and the cream comes out freely. 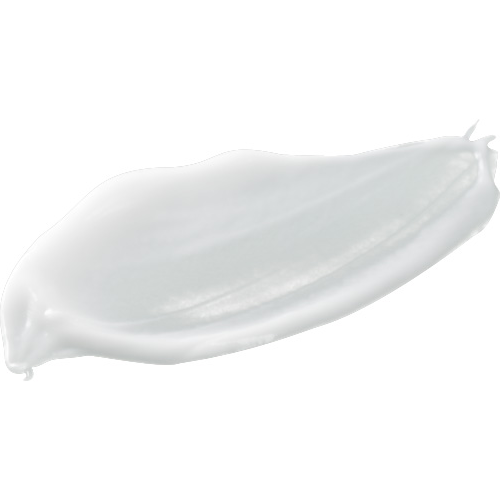 Cream is quite liquid not buttery at all but it is a cream and it is very quickly absorbed by the skin. - Has a fragrant almond scent. - Takes a while to absorb. 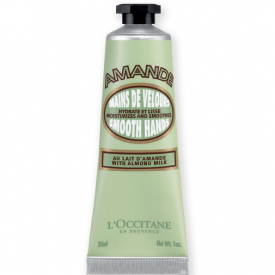 - Quite a thin hand cream. - Not as moisturising as many cheaper hand creams. A decent hand cream with a lovely fragrance. Good fragrance, good company ethics, handy sized tube which stands on its cap for storage, widely available. A little expensive, metal tube. This product comes in a handy sized tube that is very portable. It can be stored on its cap which is space saving. The metal tubing is a concern for me, as this may be easily damaged if carried around a lot. The cream is hydrating the fragrance pleasant. The price is slightly expensive for a hand cream. 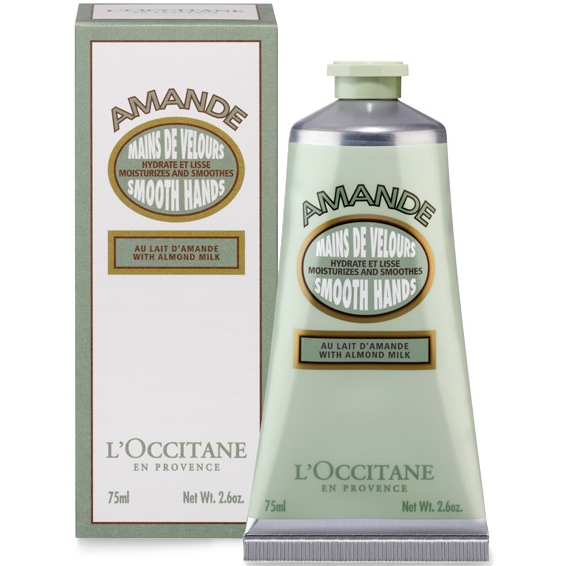 I absolutely adore this hand cream, it leaves hands feeling so soft and smooth. I use this after housework as my hands get dry, cracked and sore. The scent is really delightful and gentle. A wonderful thick consistency that massages really well into the hands leaving them feeling soft, supple and deeply moisturised.